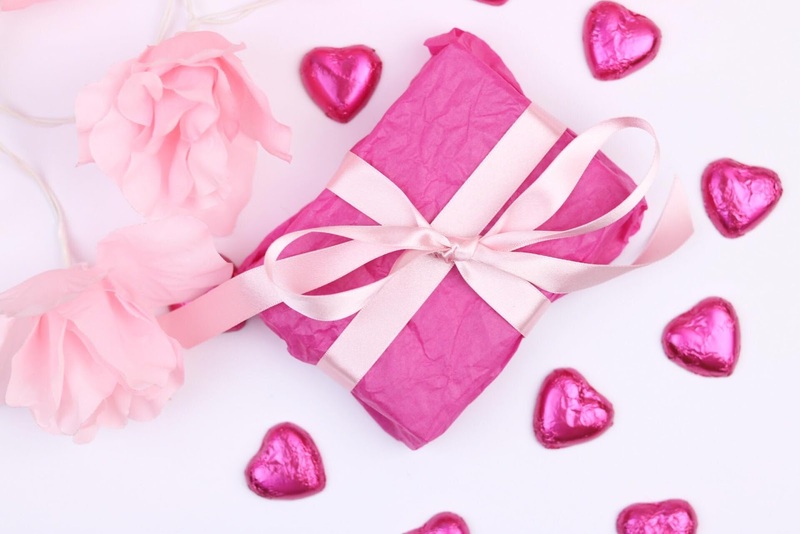 With Valentine's Day just around the corner and Christmas just passed, I thought I would share with you with some gift ideas in case your ideas may have dried up after the Christmas period! Aftershave is always a hit and if your bae has been particularly good to you, Clive Christian has beautiful gift sets for men which includes three of their classic masculine fragrances. Clive Christian's rich heritage stems back to as late as Queen Victoria. The company only uses the best and precious ingredients, such as ylang-ylang and clary sage. The bottles are absolutely beautiful, very intricate and would look lovely in any fragrance collection. I particularly love the gold crown stopper, which the design of which was granted by Queen Victoria herself because she loved the fragrances herself. Speaking of fragrances, who doesn't love the smell of coffee in the morning? I recently bought bae a Tassimo machine and he loves it! There are many different coffee gifts that you can get, such as an mocha pot, mugs, speciality coffees or even biscuit tins to go with your coffee! Evidently, if you're other half is a tea drinker then there are plenty of tea products to chose from! Music and books are always a really great present, and often quite personal but also purse friendly. You can look at their spotify or their bookshelf for inspiration if you're not quite sure on what their tastes are in. If your other half has a record player, you're in for a winner! I always think records are a really lovely gift. Clothes, especially comfy clothes are always a win. I've seen some lovely Calvin Klein, Ralph Lauren and Hugo Boss jogging bottoms but you obviously don't have to spend that much money! Department stores like Debenhams and John Lewis always have lovely pieces and even Tesco has a good collection. And if you don't want to break the bank but want to buy something small but still nice - you just cannot go wrong with chocolate. There are a thousand different chocolate selections that you can choose from, and I can bet you that they will be right at the front of the supermarket for the next few weeks! I hope that helps a little when looking for big or small Valentine's day presents this year! I would love to hear what your ideas are for your other half or yourself this year! Thank you for reading.